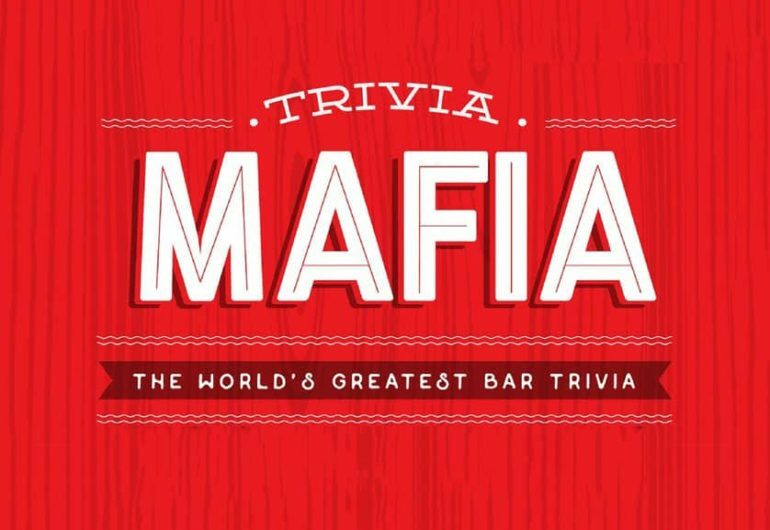 Join us for our weekly Trivia Night, with “THE WORLD’S BEST BAR TRIVIA” presented by Trivia Mafia. Come have a pint and stretch your brain! Featuring $1 off all beers.